1. Using an immersion blender or a good old fork, mix all the above ingredients together (except for the chocolate). Once your mix looks ‘moldeable’, shape it into six little bars. If it’s too sticky or too wet or too crumbly, adapt the batter by adding either more protein powder, more coconut flour, or more milk (just follow the guidelines in my Protein Bar Wizardry ebook). 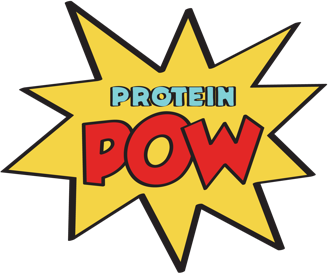 PS: Don’t forget to download the brand new Protein Pow App!